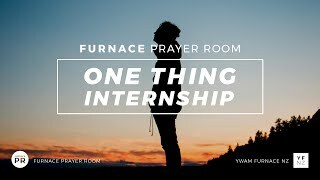 Furnace Worship is a collective of worshippers in Tauranga, New Zealand who love adoring Jesus and simply being in His presence. 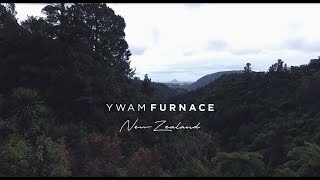 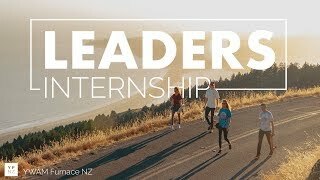 We are part of the wider community of YWAM Furnace NZ and Furnace Prayer Room, where our heart is to see people encountered by Jesus, equipped in their calling, and sent to the nations. 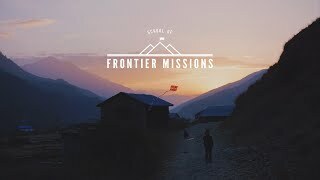 Our music is born from spontaneous moments gathered in the place of worship together, and our debut album, Worth It All, was released in February 2019.